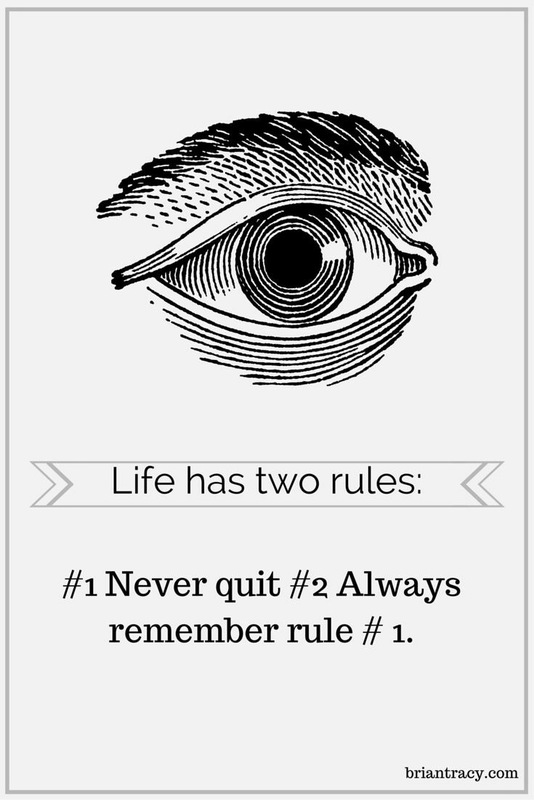 Life has two rules : 1. Never quit 2. Remember rule two .